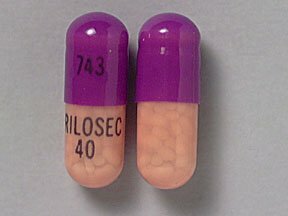 Many people with GERD want to know if there’s a difference between prescription Prilosec and the over-the-counter version. 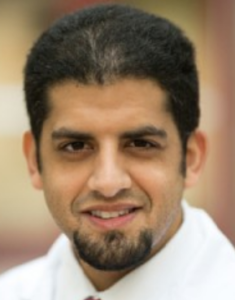 “I asked my department’s clinical pharmacist and I did some research to find the answer. 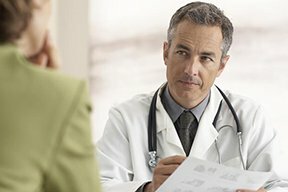 “Apparently, there doesn’t seem to be a difference in the drug itself. Can be used up to four weeks to treat heartburn and its associated symptoms. Can be used four to eight weeks to treat endoscopically-diagnosed erosive esophagitis. The drug has other indications not related to GERD. The prescription version usually is of a higher dose per pill than the OTC Prilosec.